Curious about the outlook for various trade careers in 2018? You came to the right place! The top trade careers for 2018 range from ironworkers to electricians and feature projections of significant growth across each industry. The Bureau of Labor Statistics publishes these estimates of national occupational employment growth, helping to identify emerging employment trends next year and beyond. According to the latest data, companies will staff up over the next 12 months to meet the demands for these top trade careers. According to the Bureau of Labor Statistics, ironworker positions expect to increase by 900 jobs in the United States next year. This growth should continue from there, resulting in a 12.8 percent increase by 2026 for structural iron and steel workers. Ironworker jobs typically require apprenticeships and specialized training to break into the industry, although some employers may also require a technical degree. This trade is extremely niche, with only a small number of qualified employees. If you invest your time and develop your skills to become an ironworker, it could pay big dividends over the next several years as more opportunities become available. The number of masonry jobs will increase 10.6 percent by 2026 according to the Bureau of Labor Statistics. This means the addition of approximately 970 new jobs heading into 2018. Depending on skill and level of experience, brick masons could stand to make bank for their efforts. To break into the field, a mason needs to complete an apprenticeship or work as a laborer on a masonry crew. For those willing to learn the craft and put in the hard work necessary to succeed, several jobs will become available across the country. This trade should continue to grow next year and beyond. HVAC contractors are in high demand. The Bureau of Labor Statistics predicts an average of 1,200 annual job openings over the next several years across the United States. 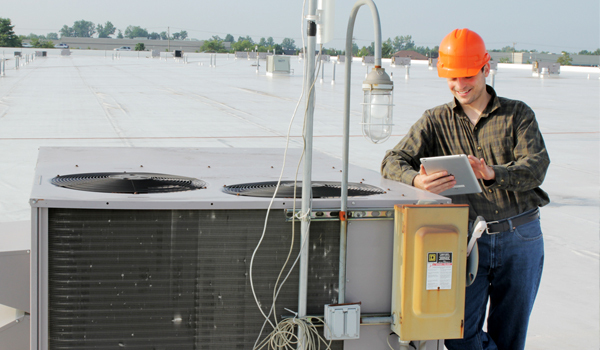 This annual increase projects to fuel 8.7 percent growth in the HVAC industry overall by 2026. To become an HVAC tech, aspirants must train in the form of internships, apprenticeships, or in some cases technical degrees. From there, the dedicated HVAC technicians who continue to learn the more intricate points of the trade will excel. 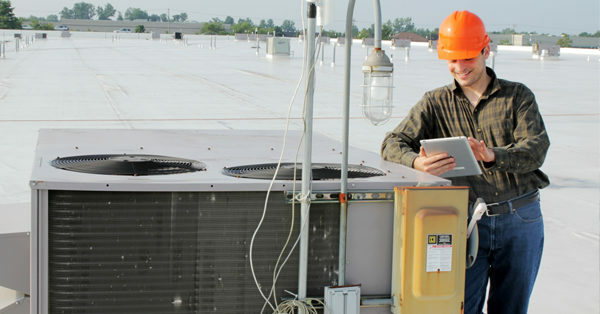 After spending time in the field, familiarizing oneself with HVAC management software can also help further one’s career. The number of electrician jobs should increase by 6,100 openings in 2018. By 2026, projections suggest a nine percent increase overall for electrician jobs across the country. Electricians have been an in-demand trade for some time, and it could be a profitable decision to enter this sector if you’re willing to put in the work to develop the necessary skills. Electricians will need to complete an apprenticeship or internship when beginning their career, but this could represent a worthwhile investment as this trade continues to grow. The Bureau of Labor Statistics reports a 15.8 percent increase in job openings by 2026 for plumbers, pipefitters and steamfitter jobs. This growth will include an increase of 7,580 job openings in 2018, making the plumbing trade a lucrative sector to find work. Like any field, employers typically expect an internship or apprenticeship. From there, getting onto the job site and gaining as much real-life experience as possible can differentiate you from other plumbers. 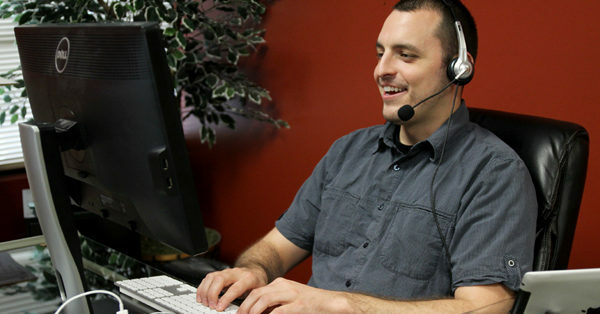 Additionally, becoming proficient with plumbing business software will also help advance your career. In response to natural disasters like Hurricane Harvey and Irma, carpenters have grown in demand (along with the need to rebuild towns and cities damaged by weather events). These natural disasters and the steady growth from the homebuilding industry has left carpenters across the country highly coveted. Most projections expect roughly 8,700 job openings in 2018 and 8.5 percent growth overall by 2026. If you’re looking to learn a trade, investing your time in a carpenter internship or training program is a sound career development strategy. Look for emerging opportunities both now and in the future. Field service management is an important part of any field service company. Learn more about what exactly field service management is and why it is crucial for industries like HVAC, plumbing, and construction to utilize it. The field service industry has seen its share of change over the years. Read up on some of the big trends that will change the way you offer your services and run the day-to-day operations of your field service business in the years to come. Some of the top trade careers for 2018 include ironworkers and electricians. Many projections feature significant growth across these (and many other) industries. Learn more about the top trade careers heading into next year.